Yak-2 turn time = 25 sec. SB-bis turn time = 21-28sec at 280m. TB-3 turn time = 40 sec. SB were aslo equipped with M-103A, M-104 engines. 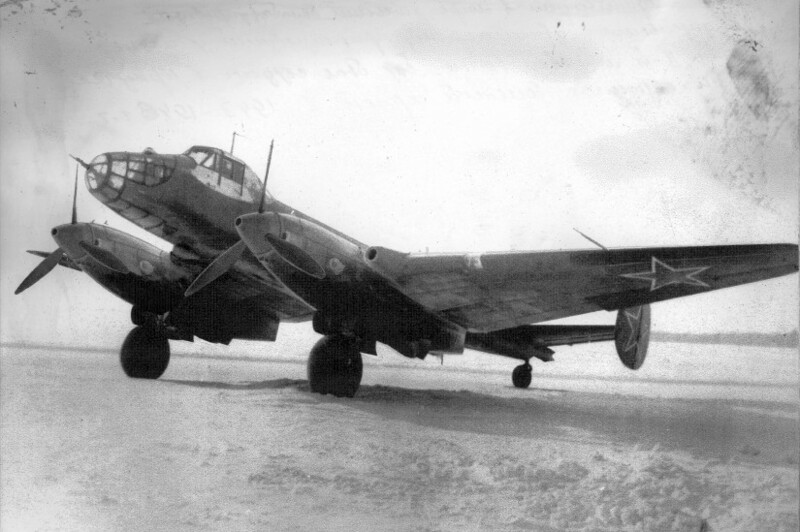 From 1943, the 7.62mm MGs at Il-4 were replaced by the 12,7mm. TB-7 were also equipped with AM-35, AM-35A, M-105, ASh-82FN, M-30, ACh-30B, M-40F engines. Yer-2 were also equipped with ACh-30BF engines. 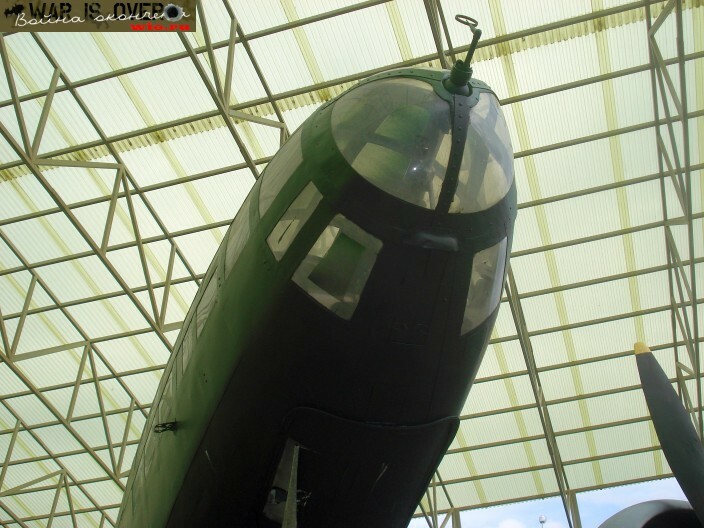 Shavrov "History of aircraft design in USSR"
Nose ShKAS turret of the Iliouchine Il-4. YeR-2 long-range bomber of USSR. ����� 4.6 ������� � �������� � �����.